If you've spent anytime with Abbi and I, I'm sure you've heard us raving about the one valley to rule them all; Yosemite. 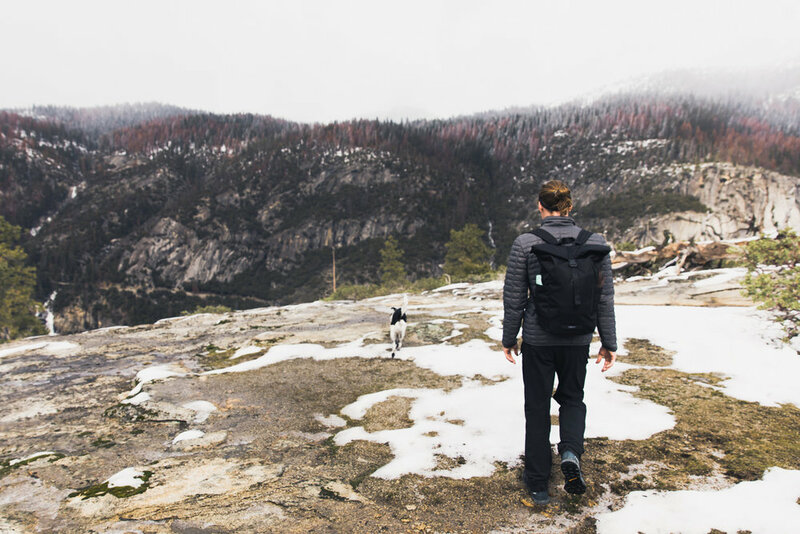 Be you a climber, hiker, adventurer, photographer, or die-hard tourist, Yosemite National Park is likely near the top of your list. 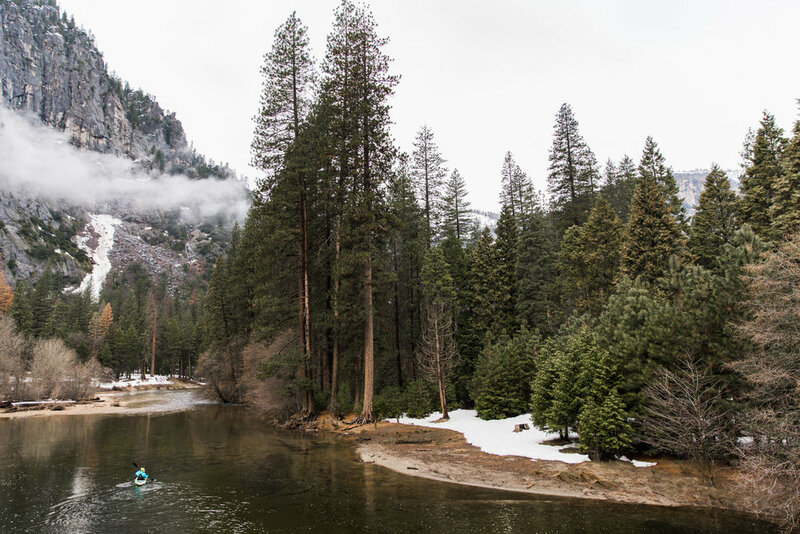 We are all of the above, so exploring Yosemite is always an incredible time and always on our itinerary radar. We've honeymooned, anniversary-ed, family vacay-ed, worked, and wandered many a time in the sweet granite valley and it just keeps on giving.